Recent work highlights include leading on governance reforms for The FA; the restructure of the Super League for the RFL; the WRU’s reset of regional rugby in Wales; and the sale of digital design agency, W12 Studios, to Tata Consultancy Services. Jon has a broad client base across the sports, leisure and technology sectors. He leads Northridge’s Sports Tech programme, acting for high growth technology businesses and investors in the sports and entertainment industry. He is recommended in Legal 500 for his abilities. 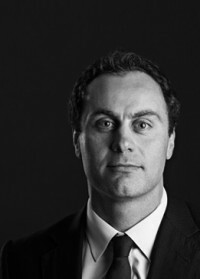 Jon is also an editorial board member of LawInSport, an independent disputes panel member for British Fencing, and a contributing author to the “BASL Sports Law Yearbook” and Chambers “Global Practice Guide for Sports Law”. Does extreme sport equate to extreme liability for sponsors?